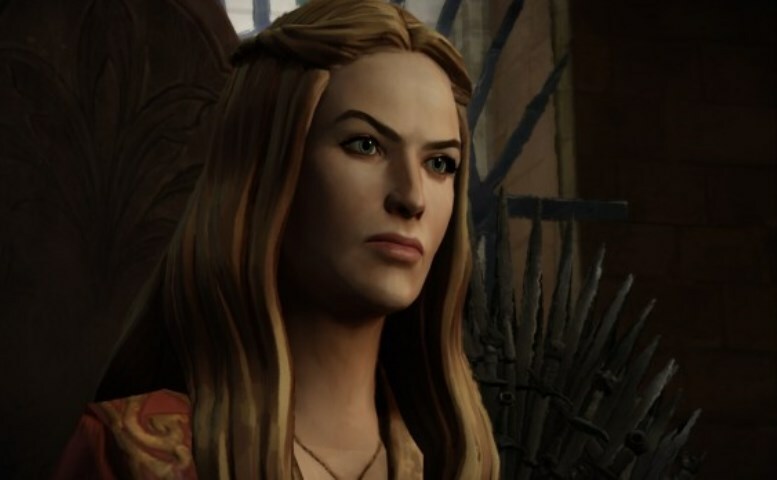 Telltale Games has made a name for themselves by telling stories we’ve never heard using characters and worlds we know very well. Creating characters and stories you care about, forcing you to make decisions that can tear you apart inside. The characters feel so real, and your decisions shape them and how they see you and interact with you. It’s these reasons that keep us coming back and wanting more and more. 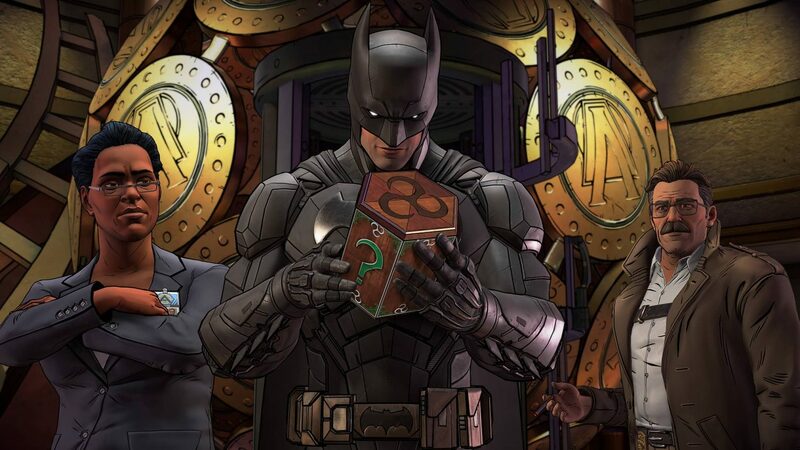 Well, Telltale Games have heard our cries and have announced the continuation of three of their best series. First up is Batman: The Enemy Within releasing on August 8th. We will get to see the return of The Riddler and see Joker start to take shape as well as make hard decisions about what company to keep. The Walking Dead – The Final Season will be coming our way sometime in 2018. In this new season, we will get a conclusion, better yet, one final look into Clementine’s life. Last, but not least, is the highly anticipated next season of The Wolf Among Us, launching in the “latter half of 2018.” The only things that we know about Season 2 so far are that it will be a brand new story, Adam Harrington is returning as Bigby Wolf and Erin Yvette will reprise her role as Snow White. Below is a sort of dev diary from Telltale Games talking about what’s coming and why it is going to be good.